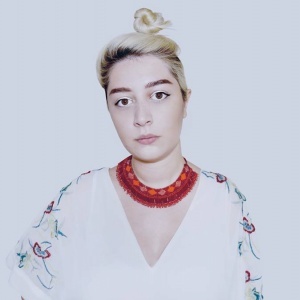 Elnaz Mansouri is a Toronto-based photographer and multi-disciplinary artist graduated from OCAD University with Bachelor of Fine Arts degree. Born in Iran, and living in Canada for more than a decade has been an influence for Elnaz to consider cultural and social premises in her projects. The most prominent genres of photography she focuses her work on is Portrait and Nature photography, while experimenting with conceptual ideas and portraying them in her work, inspired by magical realism.